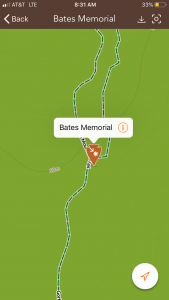 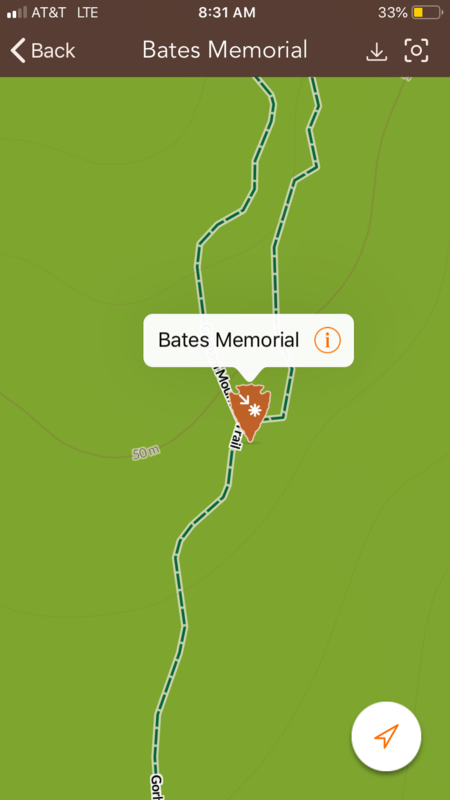 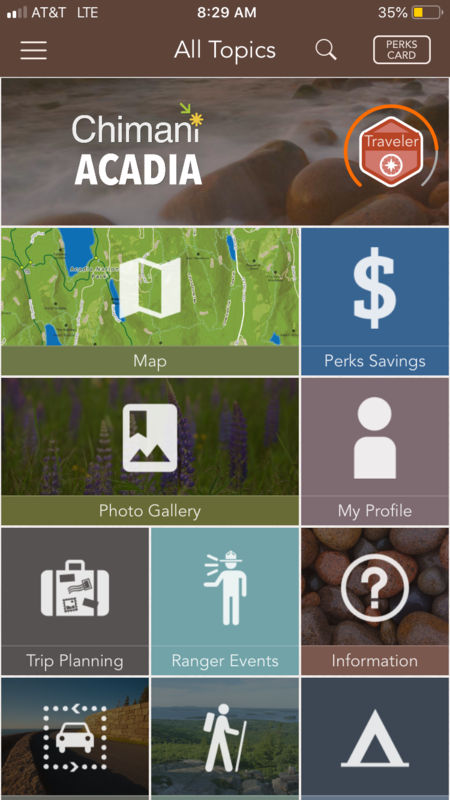 Friends of Acadia’s members, volunteers and staff have been offered special deals to get upgraded access to Chimani, a leading smart-phone app offering detailed information about all national parks, including Acadia. 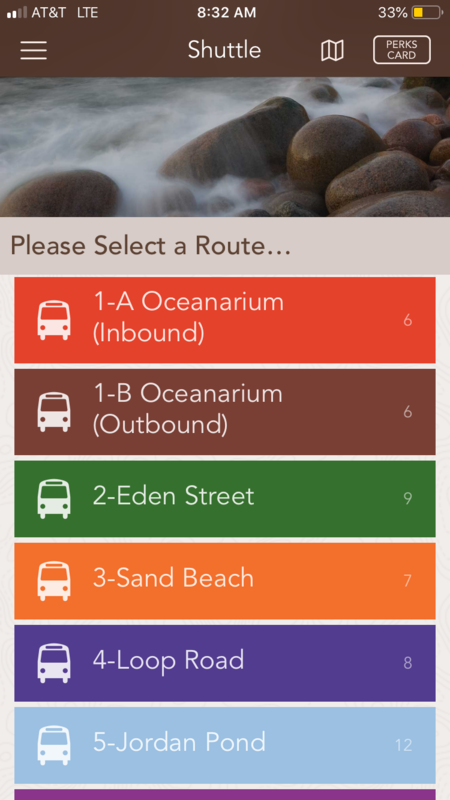 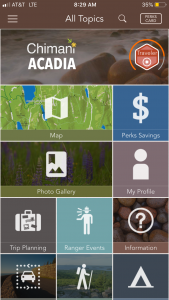 Yarmouth-Maine based Chimani, the makers of a free mobile app guide to all 418 units of the national park system, has partnered with FOA to offer discounts on its top tier service “Chimani Perks.” It gives users unlimited access to 64 super-detailed national park guides, including one for Acadia. 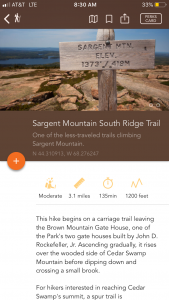 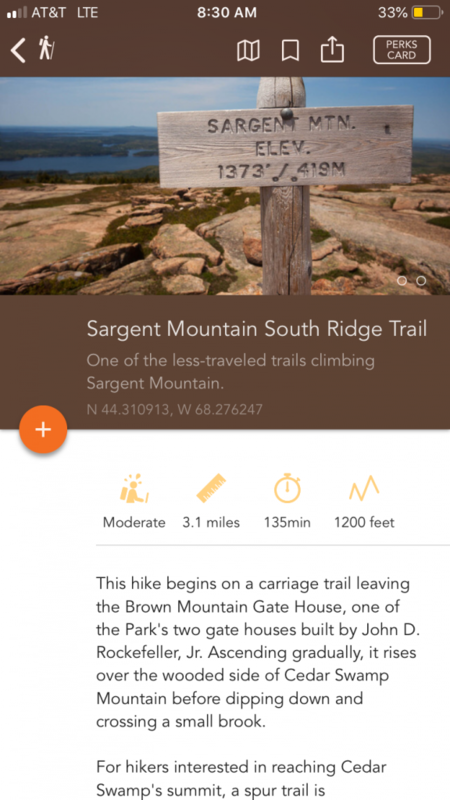 Included are detailed offline maps, and more than $2,500 in discounts from national park-related businesses. 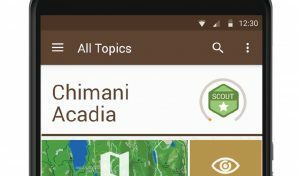 New FOA members will receive a special discount code for a free, one-year subscription of Chimani Perks, an upgraded version of the free version — a $29 retail value. 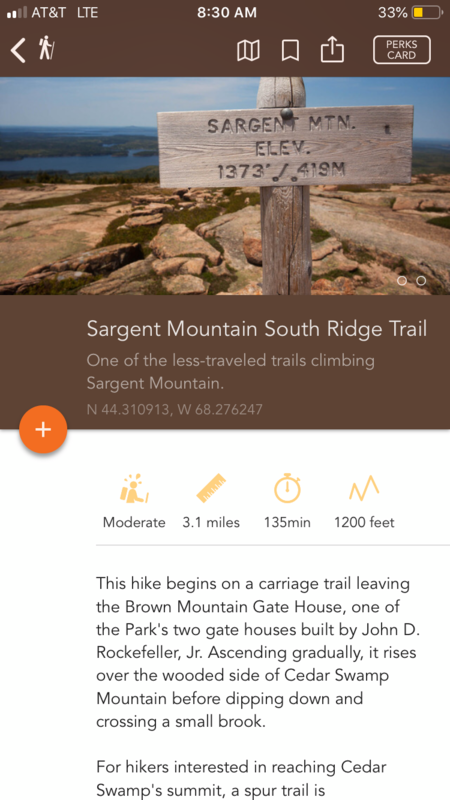 Volunteers will also be eligible for a free subscription. 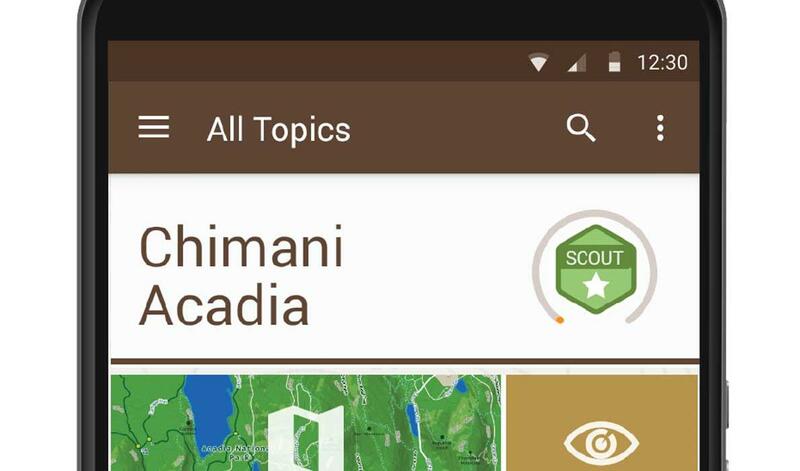 Current FOA members will have access to a special discount code for 50 percent off the Chimani Perks upgrade. 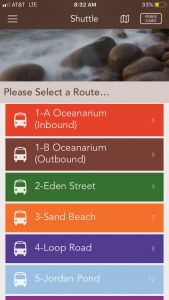 And, as part of the software company’s philanthropic efforts, 50 percent of the proceeds from all new Chimani Perks subscriptions that are received via web links from area business website, from FOA’s webpages, or from small download cards distributed at area businesses, will be donated directly to FOA.